Liquefied petroleum gas makes our current household necessities, whether its sample sampling is qualified directly affects our lives, and oil is more affecting our daily travel. However, the sampling of these substances is not so simple, it needs to consider various factors, such as toxic, harmful, flammable explosions and other dangerous moments, so in this case, the closed sampler is easy solved this problem. As a Liquefied Gas Samplers Supplier, let us first take a look at its characteristics so that it can easily understand the complex and dangerous conditions of LPG sampling. Regardless of any liquid or gas sampler, the initial consideration in design is the safety of the operation. The Liquefied Gas Samplers System was designed with leak-free sampling and sealing connections, which makes it easy to avoid the life-threatening of toxic media leaks. Another advantage of this design is its sealed circulation device. The return of the medium during the sampling process greatly saves energy and protects the environment. The ease of operation of the actual sampling process must be considered. Usually, the double-self-sealing quick joint is used between the sampling cylinder and the process tube, and the operation is extremely simple and fast. It is very important that the accuracy of the sampled data of the Liquefied Gas Samplers System is unquestionable. Since the sampling process is cyclic, the sample representation taken is quite strong. The last point is that the installation of the device is simple and easy to install for use. 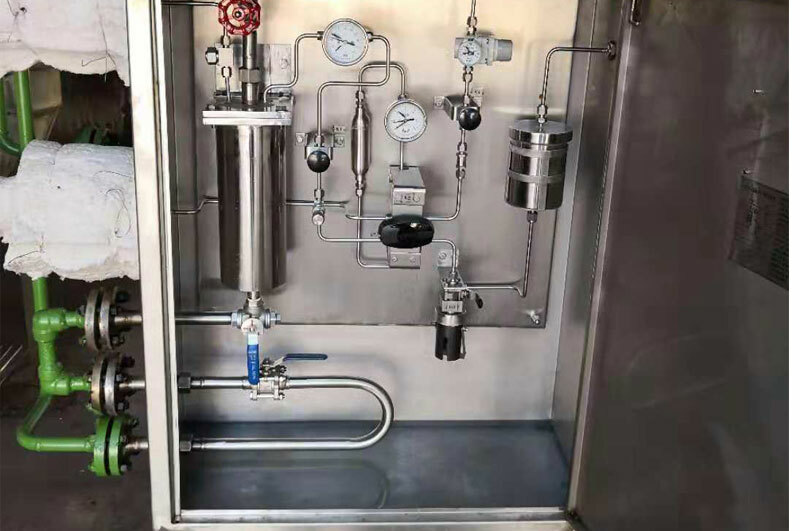 The above are some of the characteristics of the closed sampler, each point is very important, especially in the liquefied petroleum gas, petrochemical process difficult and complex sampling process can also be easily solved. Next: How Should Liquefied Gas Samplers Be Used?